I heard the Doritos factory is hiring. 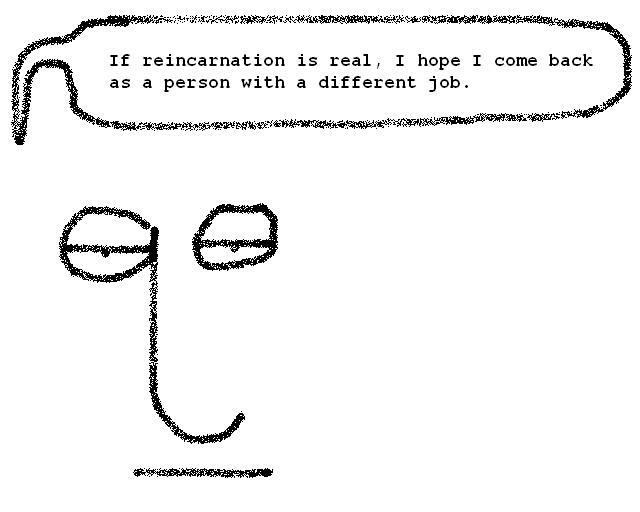 I said if reincarnation was real, not Heaven. Bad Day? Start week isn’t for the weak…. And I wish start wasn’t for me.